Transforms Unfresh Men&Nbsp;Into Legends Of Confidence. 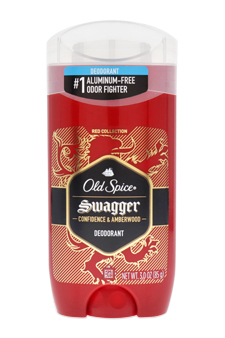 &Nbsp;Goes On Clean To Provide 24 Hour Odor Protection. 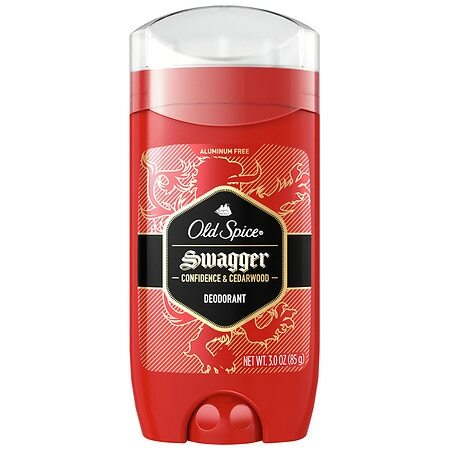 Old Spice Red Zone Collection Men's Deodorant Swagger - 3 oz.